Blindspotting is a modern day Do the Right Thing. It's Boyz n tha Hood flipped upside down. The story really hit home for me in a lot of different ways and by the end I was an emotional mess. It just feels so raw and real even while director Carlos López Estrada adds some very distinct and creative stylizations to the production. 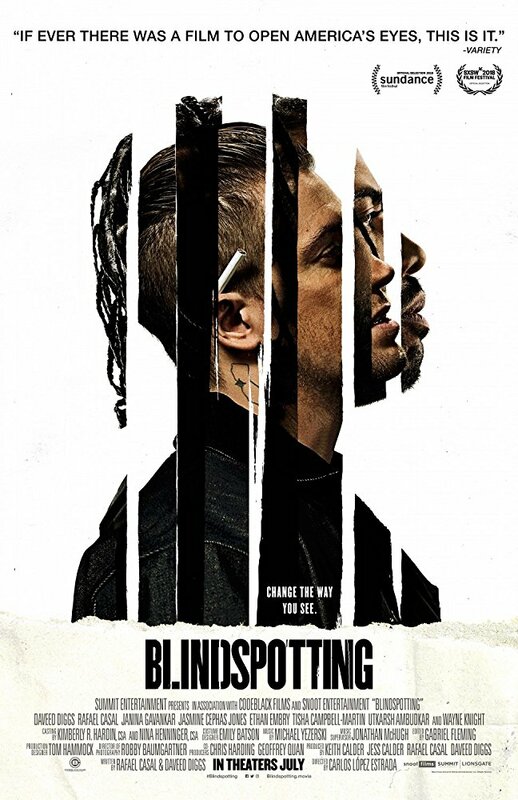 Blindspotting is an early contender for my year end top 10 list. Blindspotting is an official selection of the 2018 Seattle International Film Festival. TwoOhSix.com coverage of the 2018 Seattle International Film Festival.